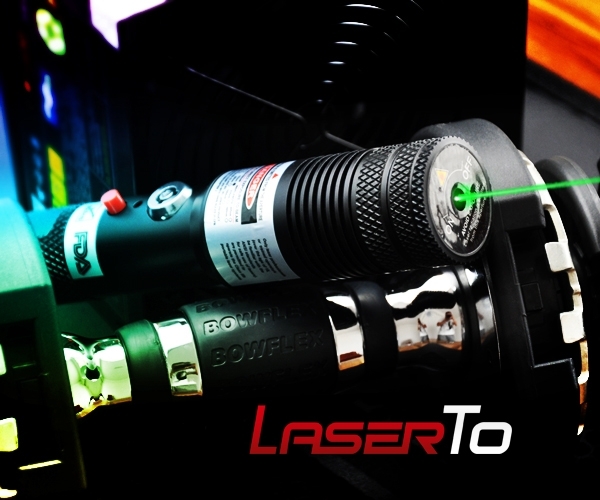 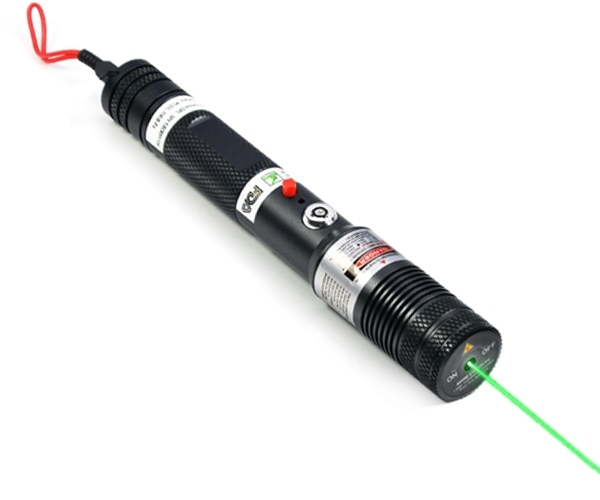 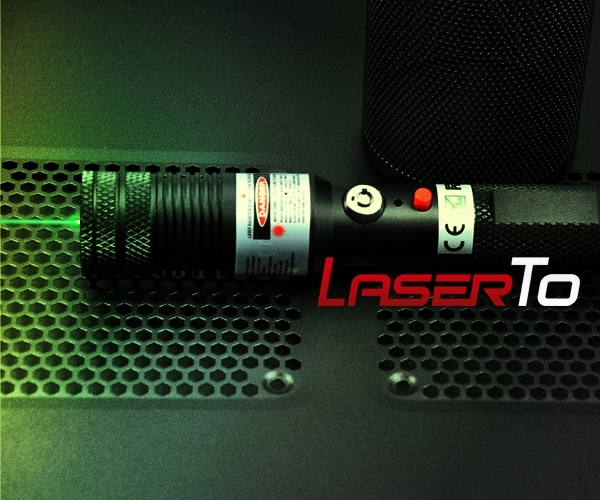 High power 500mW Tartarus series green laser pointer - The world's most powerful 532nm portable laser you can legally own. 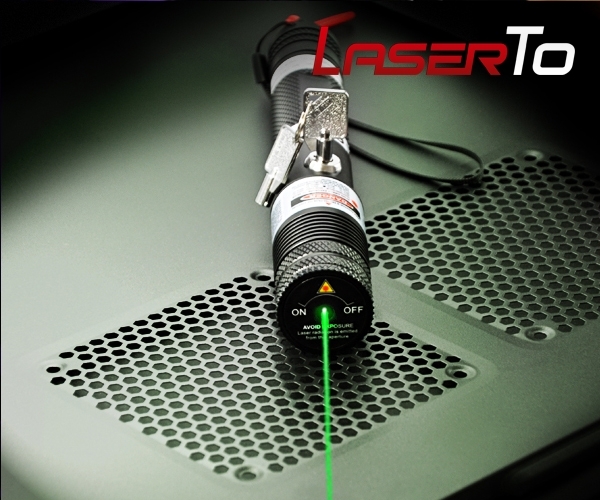 More than 8000 times powerful than the sun! 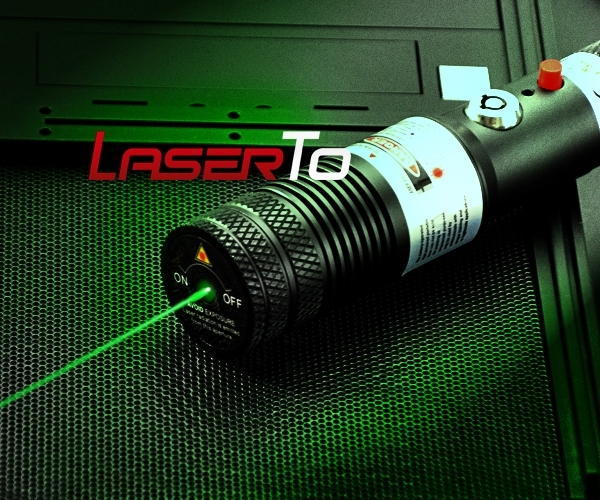 It is the most powerful portable laser badly demanding in military force, experimental laboratory, and mostly for confidential use. 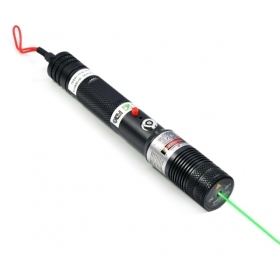 A total great breakthrough of laser diode technology in whole laser field, this focus adjustable 500mW Tartarus series green laser pointer is your best choice to pop balloon, light match & cigar, burn wood etc. 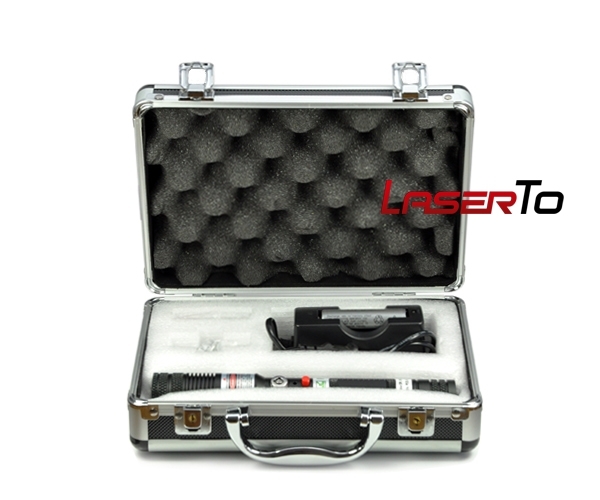 It is an awesome cool laser with extremely power to let you be confident in various kinds of burning and thermal experiment.